Kirsty, husband Adrian and their two girls move from London to rural Wales to run a B&B with Kirsty's mother. They're hoping for new beginnings after Adrian walked out on his job and suffered a serious breakdown. He's now writing his first novel and a new start is exactly what the family needs. On their opening day, Kirsty's cousin Selena arrives unexpectedly. They've not seen each other since a huge falling out 17 years earlier. Kirsty is immediately suspicious of Selena's intentions. When tragedy strikes, Kirsty's world is plunged into fear and uncertainty once more. Can the family and their business survive this new nightmare? 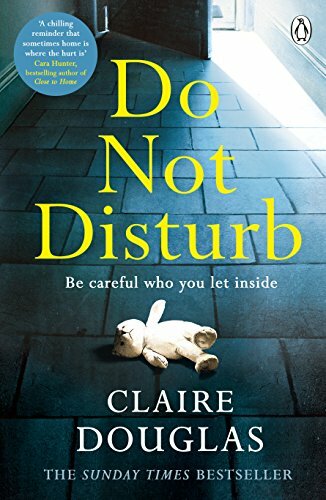 Do Not Disturb was a thrilling read. Loaded with red herrings that I absolutely didn't see coming, I thought it was highly entertaining and very well-written. 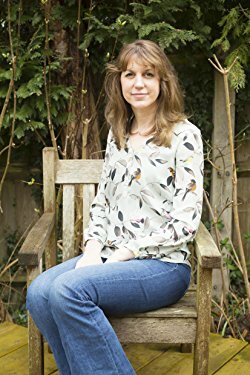 The book dealt with topics including mental illness, attempted suicide, child illness and adultery - not exactly easy reading - but the author handled them with the sensitivity they deserved. Character development was good, although a few minor cast members did seem rather 'cartoon-ish' (a bit more 'Midsomer Murders-ish' than I would have liked). That being said, it was an excellent plot with some fantastic twists and turns. The ending was terrific and totally unpredictable. Congratulations to the author for well and truly fooling me! 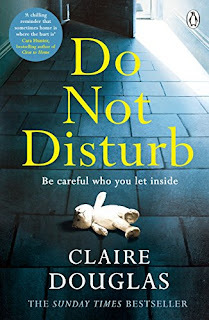 My thanks to Claire Douglas, NetGalley and Penguin UK - Michael Joseph for providing a copy of this book. It's seventeen years since she tore everything apart.